In June 2018, The Lyme Forest Fund IV acquired 9,500 acres in Brazoria and Galveston Counties, Texas. The property fronts both Chocolate Bay and Galveston Bay and includes 18,400 linear feet of Intracoastal Waterway frontage. 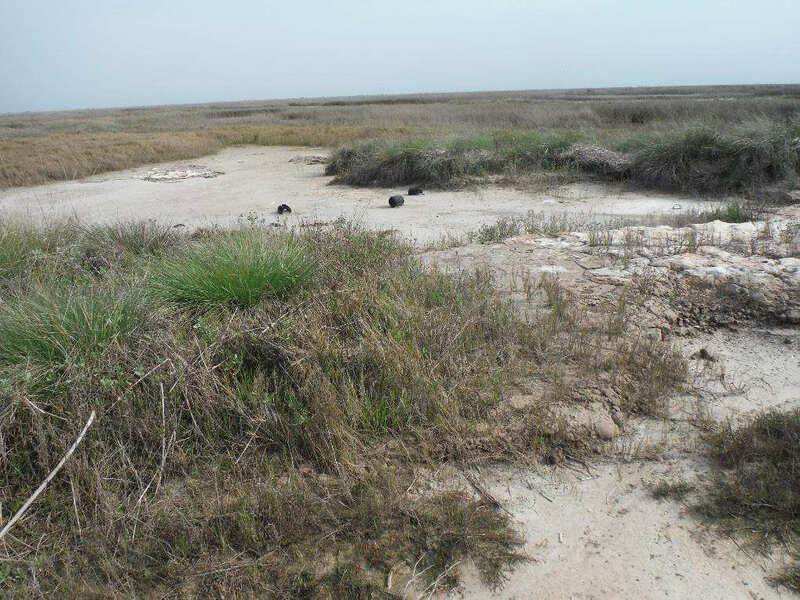 Its tidal marshes, coastal prairies, bayou corridors, and freshwater, brackish, and saltwater features create a rare conservation and mitigation project opportunity. In addition, there is a scarcity of remaining pristine resources for restoration in the region. The property is located between Houston and Freeport – large ports and fast-growing metropolitan areas – and in a region with a high level of oil and gas infrastructure activity.